Pueblo Side-notched, Tuzigoot National Monument. Click the image to open the Pueblo Side-notched, Straight Base gallery. 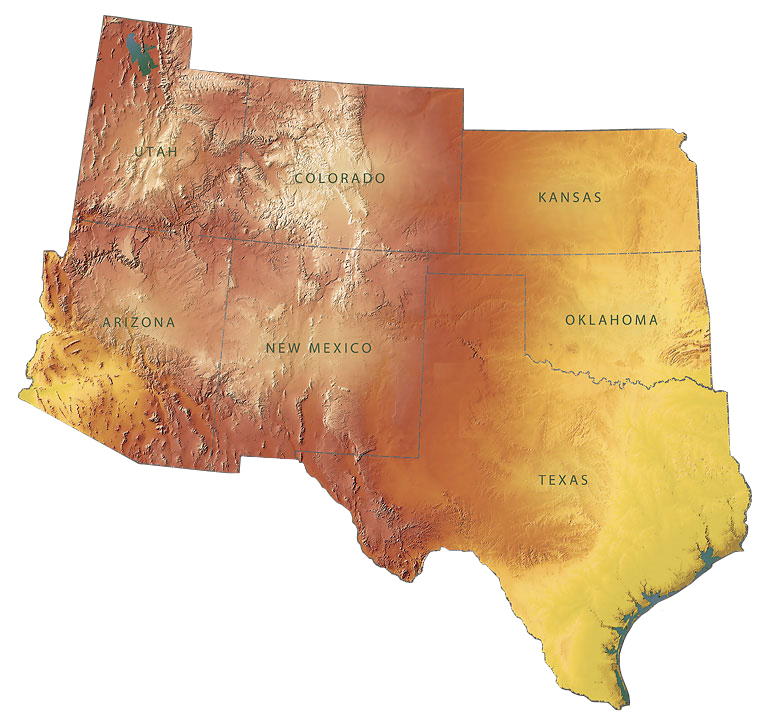 Geographical Range: Most of Arizona and New Mexico, south into northern Mexico, and into southeastern Utah and southwestern Colorado. Date Range: A.D. 900 – 1300 (Sliva 1997). Size: Length greater than 25 mm (Sliva 2006). Shape: Isosceles triangle; straight to slightly excurvate blade margins; side-notched. Cross-section: Flat to flattened biconvex. Base: Straight to slightly concave, with square margins. Notching: Moderately sized c-shaped notches set horizontally and relatively low. Other Names; Cohonina Side-notched (? ); Late Classic Side-notched; Sedentary Side-notched/Wide-notched/Intermediate-notched. Comparisons; Similar to Pueblo del Arroyo Side-notched, but with straighter blade margins and horizontally placed notches. The bases of Nawthis Side-notched and Snaketown Side-notched are wider than the shoulders and have rounder margins basal margins. Sedentary Side-notched (narrow-notched variety) points have narrower notches that may be v-shaped rather than u- or c-shaped. Sliva R. Jane. (1997) An Introduction to the Study and Analysis of Flaked Stone Artifacts and Lithic Technology. Center for Desert Archaeology, Tucson. Sliva, R. Jane. 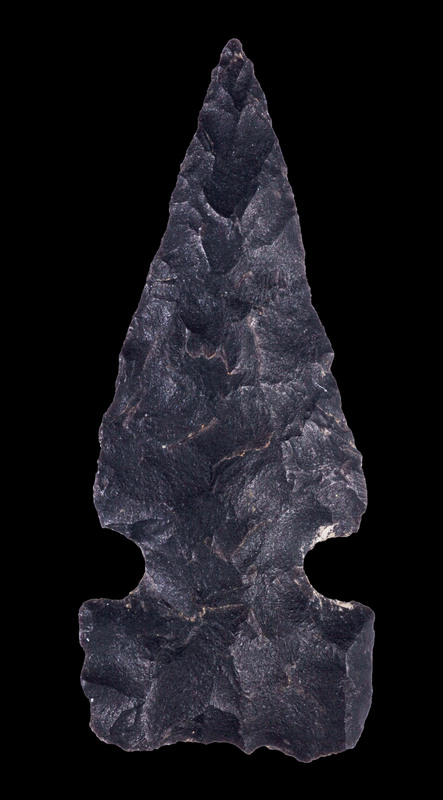 (2006) Projectile Points in Regional Perspective. In Sunset Crater Archaeology: The History of a Volcanic Landscape – Stone, Shell, Bone, and Mortuary Analyses, edited by M. D. Elson, pp 31-64. Anthropological Paper No. 31, Center for Desert Archaeology, Tucson.